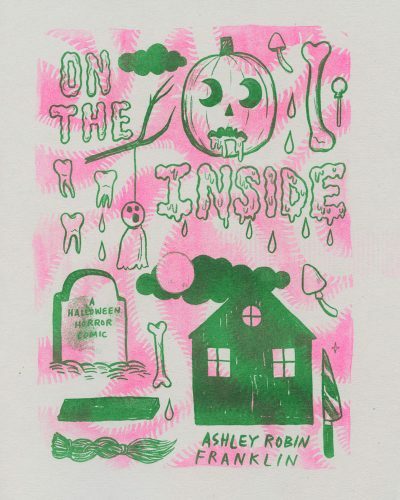 Ashley Robin Franklin is a cartoonist, illustrator, and general shy weirdo living in Austin, Texas. (Yeehaw!) 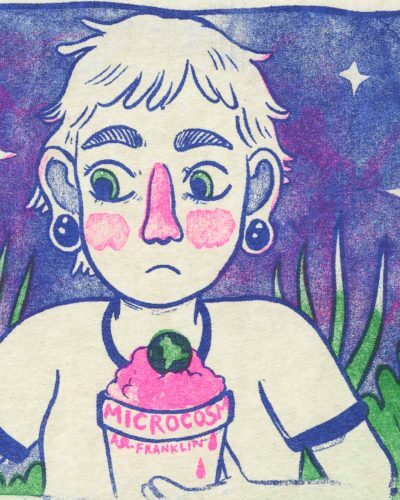 She makes comics about cool queer gals, ghosts, feelings, etc. 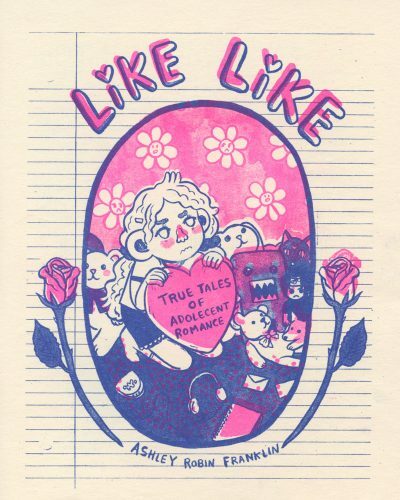 Her work is regularily featured online in Pomegranate Magazine. 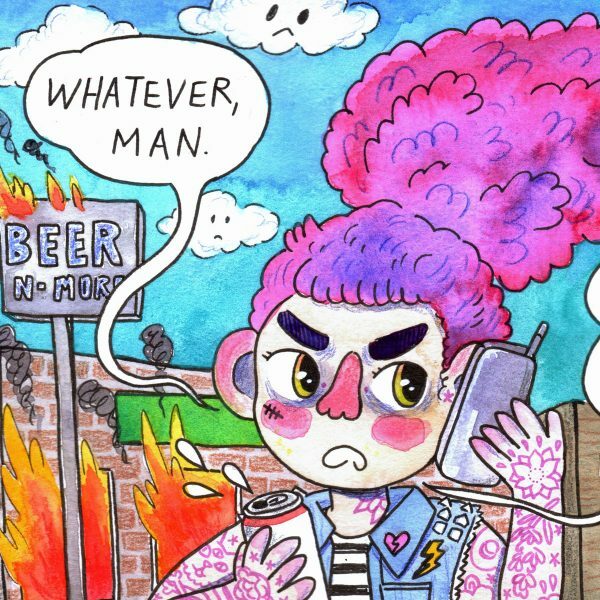 There’s a distinct energy to Ashley’s comics. 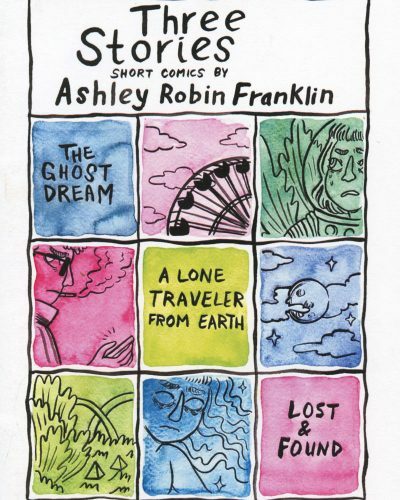 Whether it’s fiction, autobiography, or poetry, Ashley makes great comics. 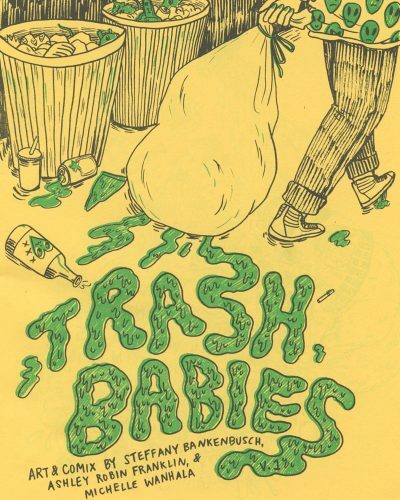 Her characters are immediately relatable, and the pacing of each story and composition of each page are masterful. Her ability to tell volumes through small details is a real treat to behold!